Hello Chineasian! 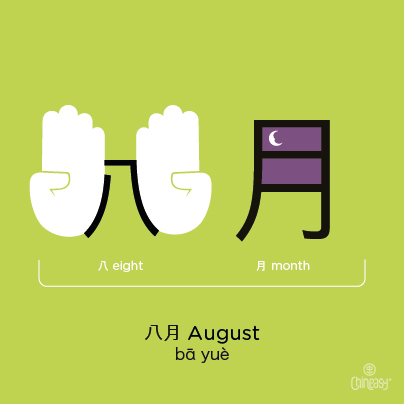 In this post, we’ll introduce you how to say July to December in Chinese. If you’d like to start with January, this post is what you’re looking for. 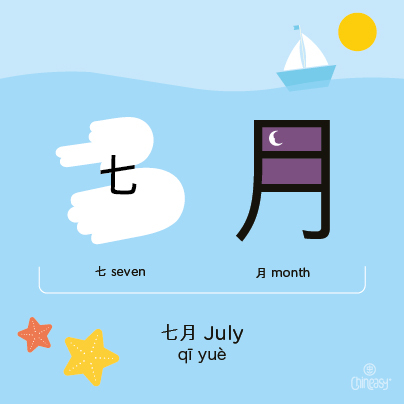 When it comes to the 7th lunar month in the Chinese calendar (remember that July isn’t a lunar month), do you know it’s commonly known as the Ghost Month (鬼月; guǐ yuè)? 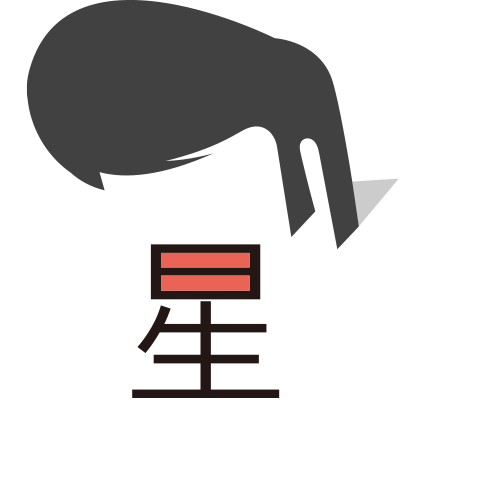 What taboos have you known about the Ghost Month? 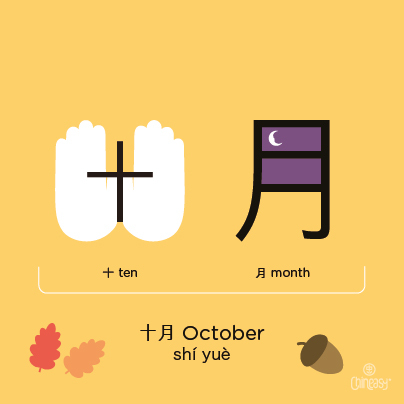 Here’s a little review for 十: The Chinese character for “ten” is really easy, it’s a cross: 十 (ten). In the oracle–bone inscriptions and the bronze scripts, “ten” was represented by a simple vertical line, or sometimes a vertical line with a dot in the middle, which referenced a very old way to indicate “ten” by making a knot in a rope. 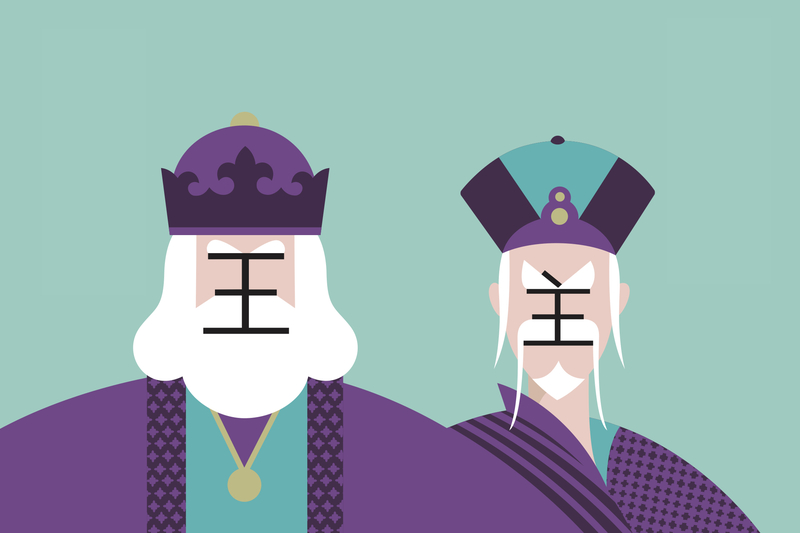 Later, in the seal scripts, the dot became the horizontal line we see in the modern character. 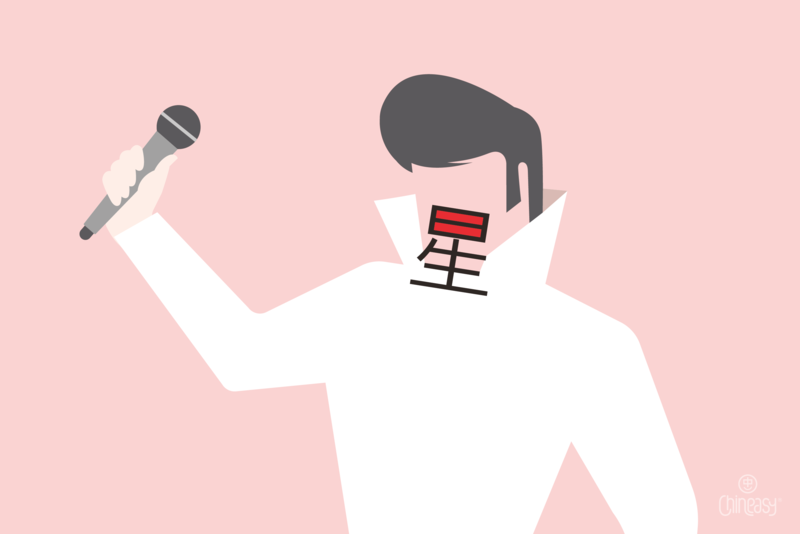 In Chinese, the number 11 is written (and spoken) as “ten one”. 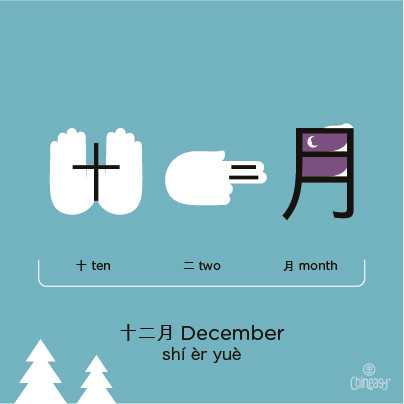 All we need to do is take the character for 10 (十), and add the character for 1 (一). 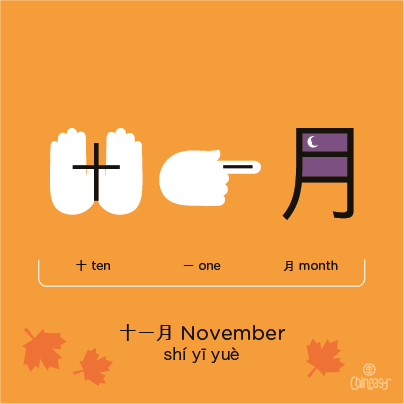 Similar to the number eleven, in Chinese, twelve is a combination of 十 (ten) and 二 (two). 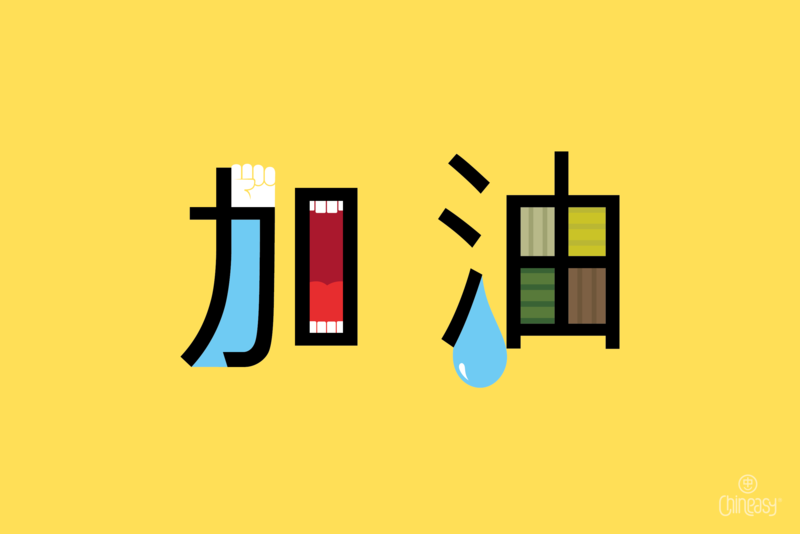 If you want to pronounce like a native speaker, this Talk Chineasy episode is a must listen! What topic do you want to read on our blog? 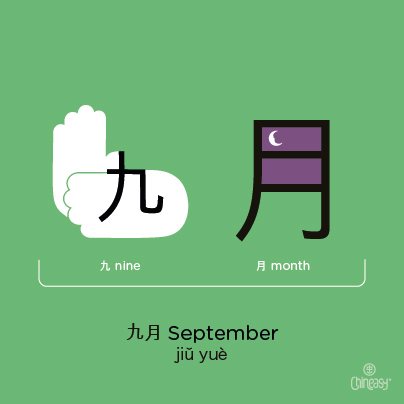 Share with us by hashtag #ChineasyBlog on Twitter, Facebook or Instagram!